This time, he speaks on the new Transgender Military ban that our president tweeted out on Wednesday. A Gay Dad Sounds Off on the Day Donald Trump Ruined America. Your presenters were Mark Bruzee and Marc Baan. The program was produced, edited and directed by Mark Bruzee. 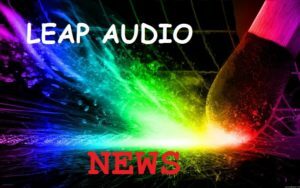 The executive producer for LEAP AUDIO is mark Bruzee. 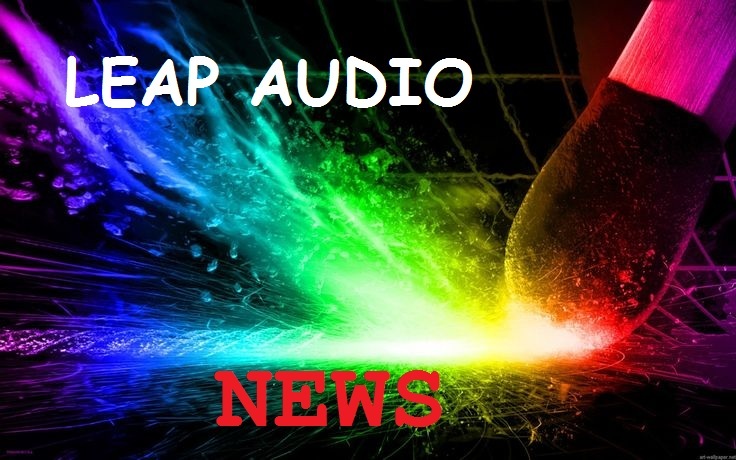 This has been a special broadcast Of LEAP AUDIO NEWS.